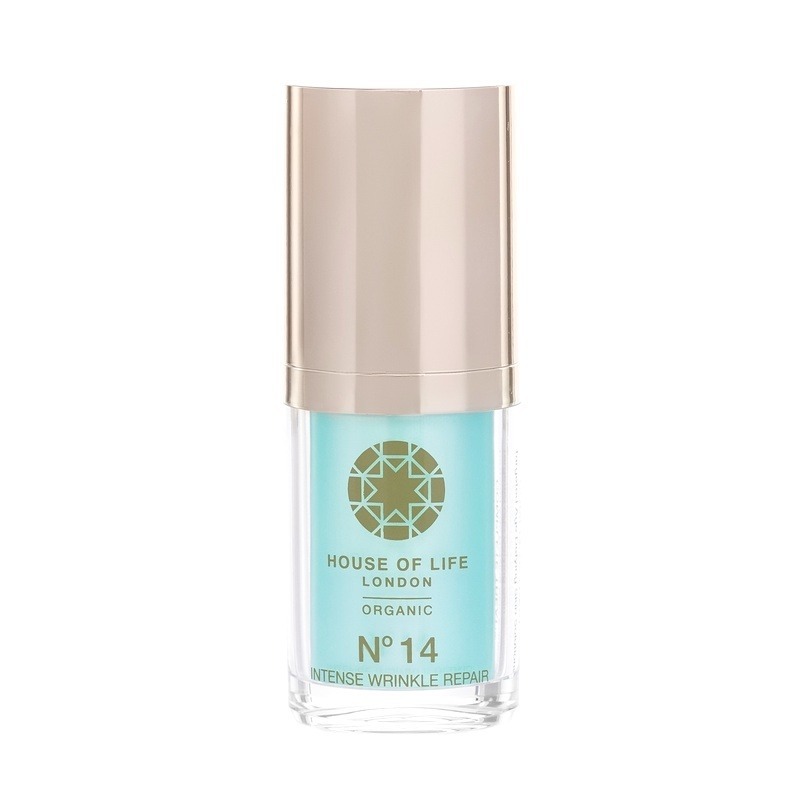 Our organic serum offers incredible results in the reduction of fine lines and wrinkles. Targets to minimise the appearance of deep lines and wrinkles. Helps to boost skin nutrition, while helping to smooth and firm the skin encouraging natural oil and collagen production. Suitable for all skin types, with proven results. This SUPER CONCENTRATED blend of 14 CLINICALLY PROVEN NATURAL AND ORGANIC ACTIVES is of the PUREST and FINEST quality. Ingredients such as HOPS, MINT and POTATO provide flavonoids, antioxidants, xanthohumol and biotin, proven to help FIRM the skin and REDUCE the appearance of LINES and DEEP WRINKLES. Our potent ROSE OTTO-infused ESSENTIAL OIL BLEND helps to REBALANCE your mood and deliver deep SKIN CORRECTION 24/7. 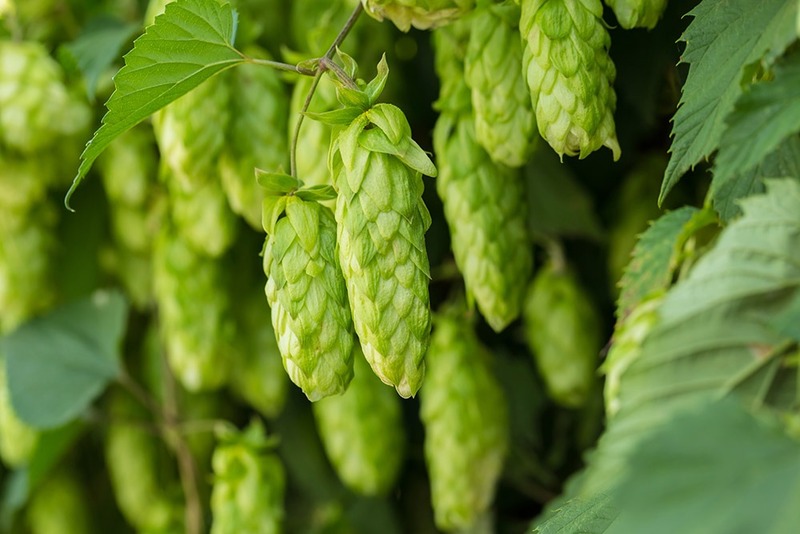 Hops have anti-microbial, antioxidant and anti-inflammatory properties due to their high level of tannins, flavonoids, organic acids, iron and vitamins B1, B2, B6 and C. Research shows hops help to regulator the skin's extracellular matrix which helps enhance skin structure and firmness. 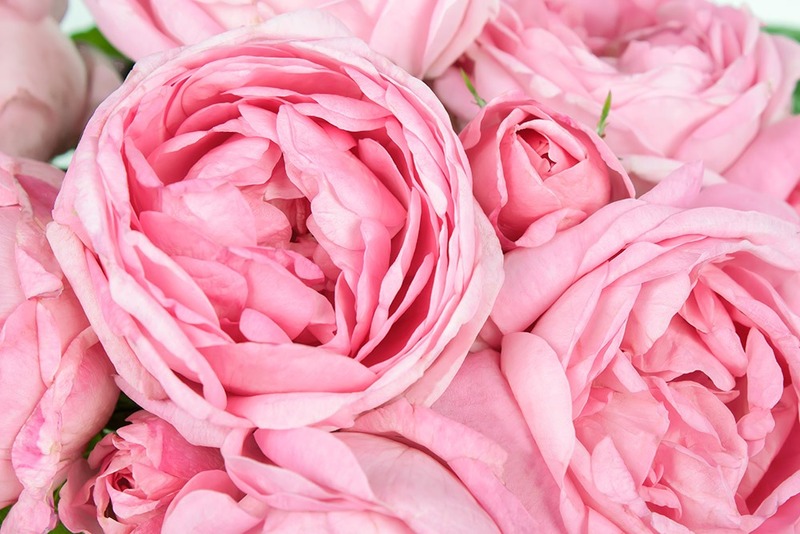 Rose Petals contain high levels of vitamins A, C, D and B3, tannins, flavonoids and antioxidants that help revitalising tired skin imparting a glowing complexion. 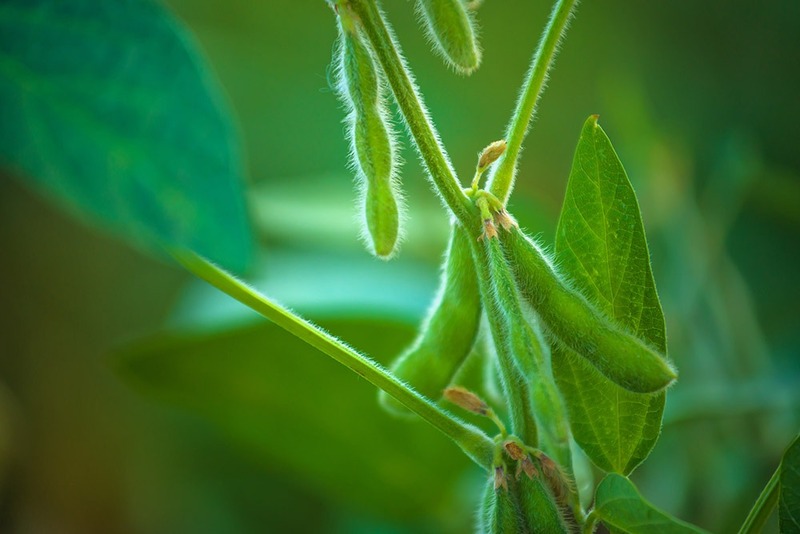 Soy is the only biotic plant which is high in protein and essential amino acids, which are not produced by the body but much needed to support body growth and produce collagen and skin rejuvenation. 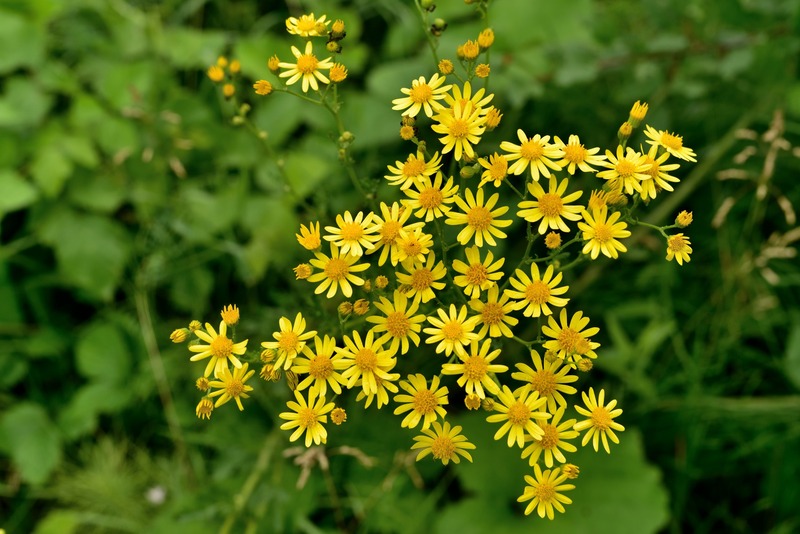 St John's Wort is rich with abundant powerful flavonoids and essential oils - important for skin healing, improving skin health and help decrease the sign of wrinkles. 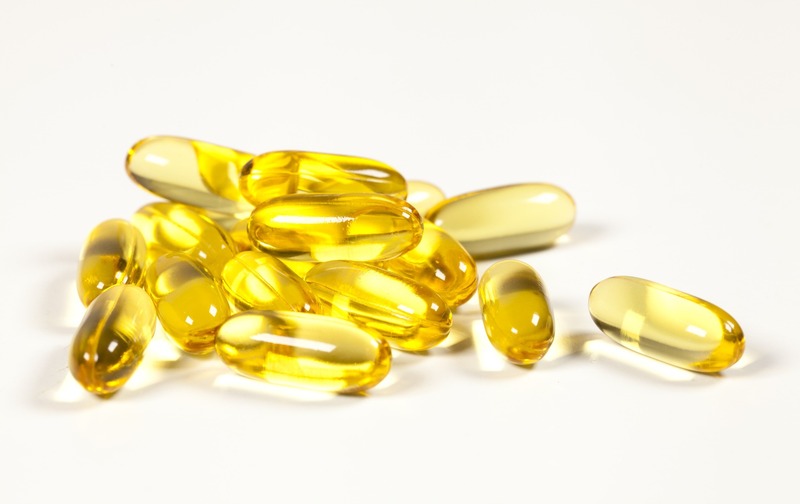 Tocopherol is a fat-soluble membrane bound antioxidant and consequently a free-radical scavenger especially of highly reactive singlet oxygen. 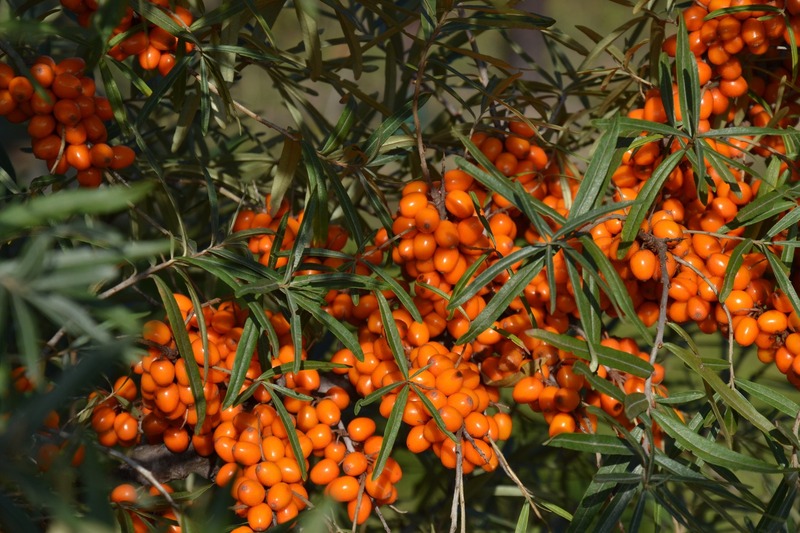 Tocopherol is like vitamin C a naturally occurring endogenous non-enzymatic antioxidant.